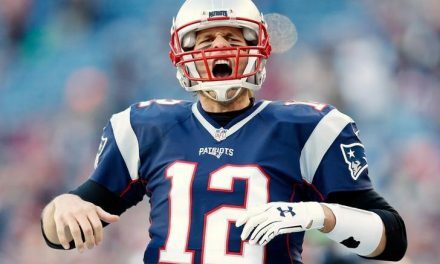 The Super Bowl is just 7 days away. Let’s look at the Super Bowl from 7 years ago to honor this not that significant occasion! Dallas hosted Super Bowl XLV on February 6, 2011. 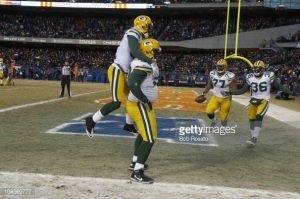 The game pitted the NFC champion Green Bay Packers against the Pittsburgh Steelers of the American Football Conference. 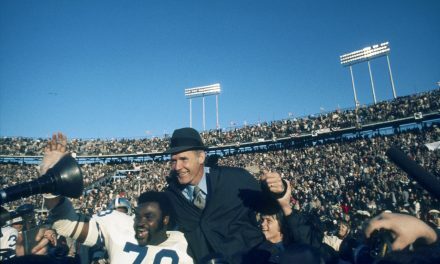 The Packers underachieved during the regular season, then overachieved in the postseason to win the franchise’s fourth World Championship. They were led by breakout star quarterback Aaron Rodgers. Rodgers was in his third season as starter as he patiently waited for the great Brett Favre to depart. The 2010 Packers had a good offense with four receivers with at least 45 receptions. But, defense was the strength of this ball club. Three defensive backs were selected for the Pro Bowl including longtime great CB Charles Woodson. Second-year linebacker Clay Matthews earned first-team All Pro honors. Even as the Packers struggled during the midseason, Matthews was outstanding against the run and pass. Incredibly, the Packers never trailed by more than seven points for the duration of the 2010 season. They could not even duplicate that feat during their 15-1 2011 season. The Packers were in must-win mode in the season finale against the arch-rival Chicago Bears. Chicago had already clinched but had the opportunity to keep Green Bay out of the playoffs. The Bears defense did their job, but not their offense. Green Bay shut down Chicago 10-3 in a game that would foreshadow things to come in the NFC. 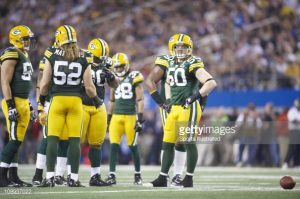 In the playoffs, Green Bay came in with high expectations despite their being the sixth seed. The Pack snuck past Mike Vick and the Eagles in the opening round as Mike Vick was intercepted by Tramon Williams in the end zone late in the fourth quarter. Green Bay was beyond fantastic in their second-round matchup against top-seeded Atlanta. Rodgers was next to perfect and Williams made the play of the game again when he took a Matt Ryan pass to the house on the last play of the first half. The Pack humbled the Falcons 48-21. In the NFC championship game, it was Green Bay’s old friend and NFC North Champion Bears in the way. When Bears quarterback Jay Cutler got knocked out of the game, they went with veteran Todd Collins. Collins played so poorly, Lovie Smith resorted to third-stringer Caleb Haney. Late in the fourth, Chicago trailed 14-7 and had the ball deep in their own end. 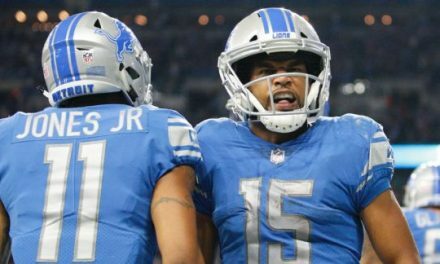 Haney was picked by giant B.J.Raji of all people who rumbled in for a dramatic touchdown. Green Bay was on their way to Super Bowl XLV. It was another season in Pittsburgh and another Super Bowl appearance and another #1-rating for their defense. Things did not come to the Steelers the easy way in 2010, though. 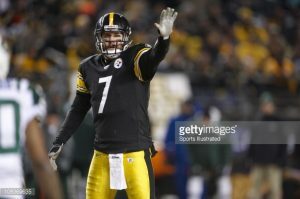 They started the season with quarterback Ben Roethlisberger serving a suspension for accusations surrounding sexual assault. 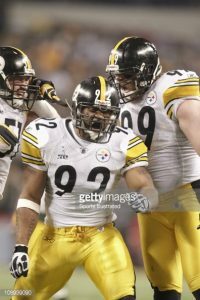 They weathered the storm with a 3-1 record thanks to their top-rated defense and the Defensive Player of the Year Troy Polamalu. 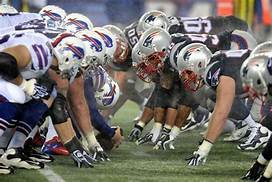 Later in the campaign, the Patriots and the Jets battled for top seed in the AFC and both teams defeated the Steelers in Pittsburgh. But, the Steelers survived a brutal battle at Baltimore squeaking out a dramatic 13-10 victory. Pittsburgh’s top receiver was speedster Mike Wallace and their top running back was newcomer Rashard Mendenhall. Along with tight end Heath Miller and veterans Hines Ward and Antwaan Randle El, Roethlisberger had a strong second half of the season. In a terrific Divisional round game against the Ravens, Pittsburgh’s defense struggled in the first half. The Steelers came back to outscore Baltimore 24-3 in the second half. Two rookie receivers made the big plays in this one. Antonio Brown had a 58-yarder and Emmanuel Sanders caught 4 balls for 54 yards. The Steelers embarrassed the Ravens’ vaunted defense. Pittsburgh received a huge gift the next day when the Jets upset the Patriots in New England the next day. That meant the Steelers would have the opportunity to host the Championship game. Pittsburgh’s defense jumped on the Jets early and often. James Harrison and William Gay among others punished Mark Sanchez and the upstart Jets to the tune of a 24-0 lead. Rex Ryan’s feisty team battled back to get within five late in the ball game. The Steelers did not sit on the lead and converted two first downs to put the ball game away including a third and six from Roethlisberger to Brown. The Steelers were on their way to their eighth Super Bowl! At just 38 years of age, Mike Tomlin was already coaching in his second. On their second drive, the Packers drove for a Jordy Nelson touchdown. On the next play from scrimmage, Green Bay increased their lead to 14-0 when Nick Collins returned an underthrown Roethlisberger pass for a score. Each team score a touchdown before halftime. So, the Pack went to the locker room up 21-10. The Steelers scored first in the second half on a five-play run-only drive. Rodgers and Roethlisberger each responded with excellent touchdown drives against tough defenses. The Packers led 28-25 with less than seven minutes to go. Rogers converted a third and ten early in the next drive and they moved all the way inside the Steelers 10-yard line. To their credit, Pittsburgh held the Packers to a field goal with 2:07 left on the clock. However, Green Bay held tough after allowing only one first down on Pittsburgh’s final possession. The Lombardi Trophy was heading home to Green Bay. 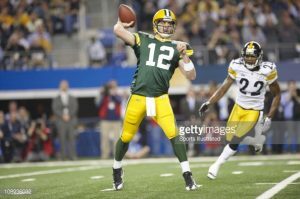 Both Mike McCarthy’s Packers and Tomlin’s Steelers are good every season. Incredibly, though, neither team has made it back to the Super Bowl since that game at the end of the 2010 season.